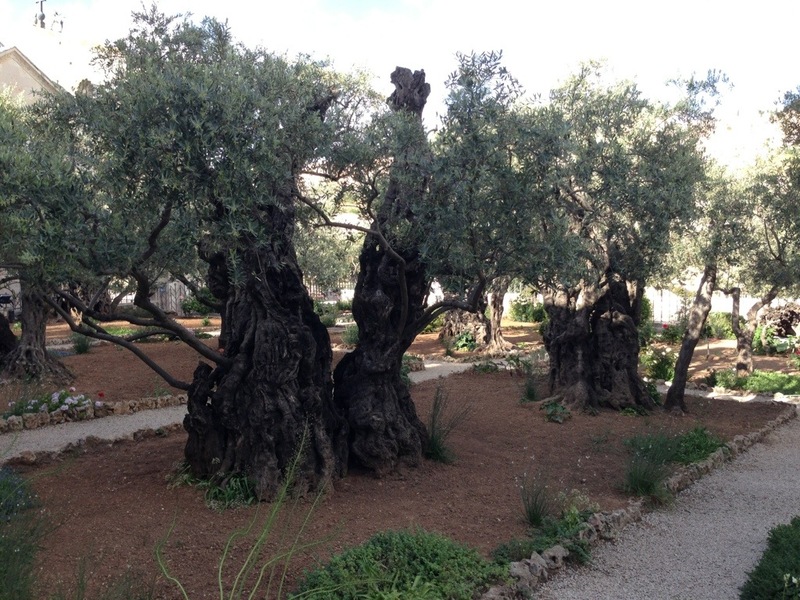 In the Garden of Gethsemene there are olive trees that date back to the time of Jesus. One tree is estimated to be 2,400 years old. They are huge, but have smooth new branches sticking out of them. In the garden we remembered Christ in His moments of prayer before he was handed over by Judas and taken away for trial.